Have you ever wanted to get into woodworking but didn't know where to start or know what size shop you will need? Maybe you like the idea of woodworking as a way to turn a profit, occupy down time, or just to learn a new skill. Or perhaps you found a field that you are interested in but you don't know what tools you need to buy? There are a lot of websites, DIY instructions, and blogs out there that will show you the easy way or "hack" of how to build furniture; but a true woodworker takes skill, knowledge, and practice to create works of art that will last generations. Don't fall for the "quick" and "simple" gimmicks. Instead, take the time to learn how to do things the right way. 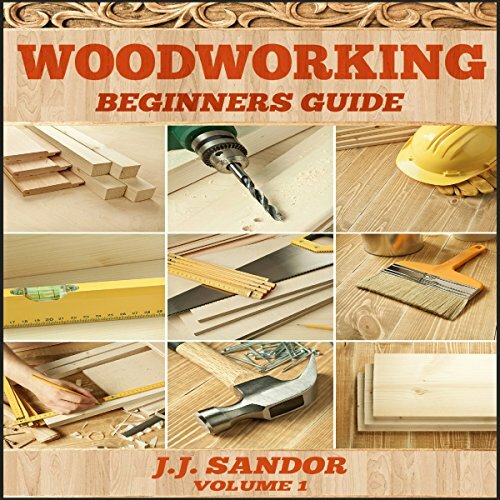 Start with this amazingly comprehensive book that will lead you through several different fields of woodworking. Then learn about the necessary and important tools per field. You will then get an idea of what tools you will need to invest in and you will learn what sort of shop you will need. Some fields require lots of room or even multiple rooms, and some only need a desktop and a plugin. Some fields require many tools and some only require a few. You can combine your wallet, space, and interests to find the right hobby for you! Don't miss out on this excellent book for those looking to get into furniture building. Get ready for several indoor and outdoor furniture woodworking plans to start out on! 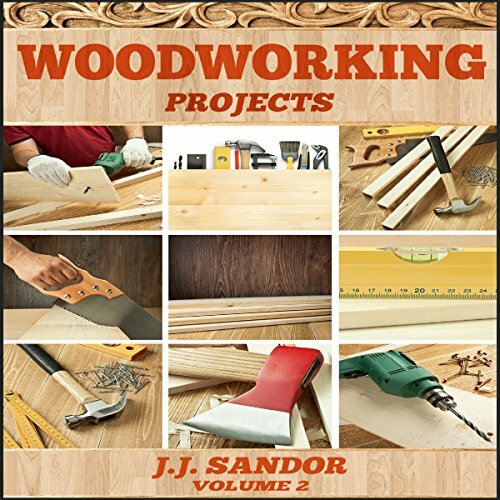 By making the items in this book, you will start your woodworking venture out right, with solid advice, stable basic skill sets, and techniques that will ensure success!